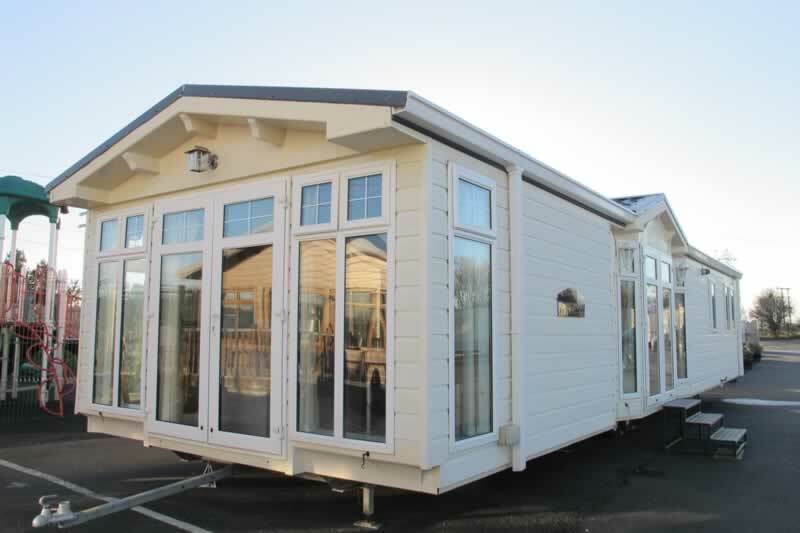 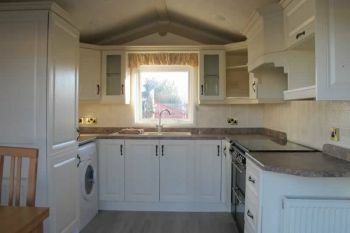 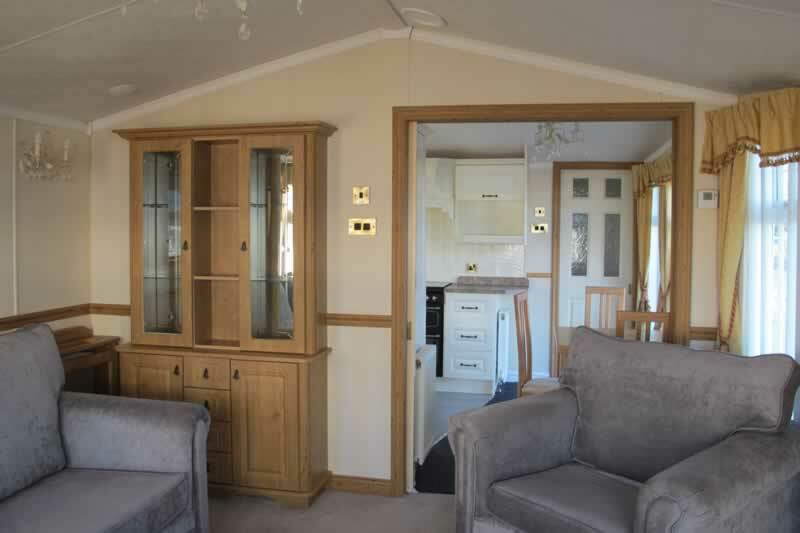 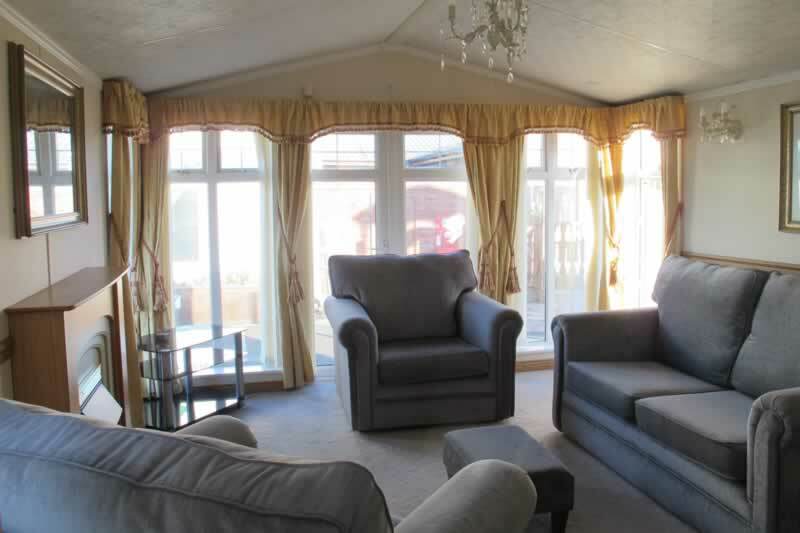 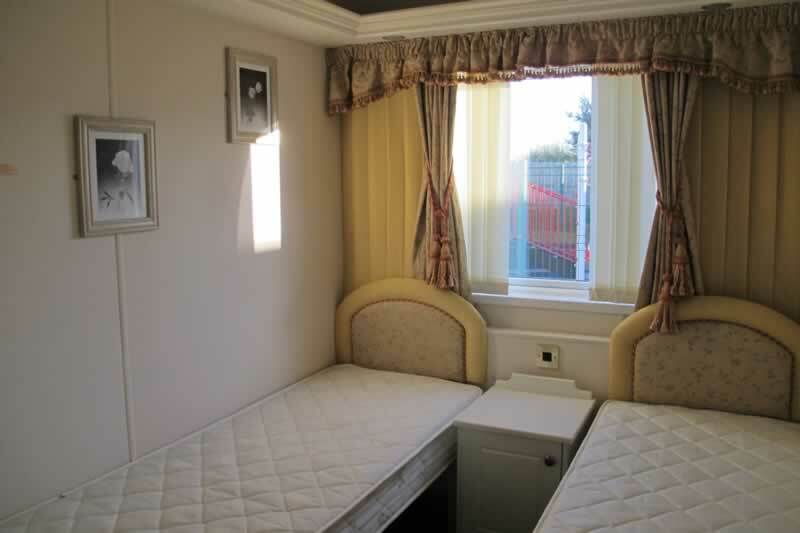 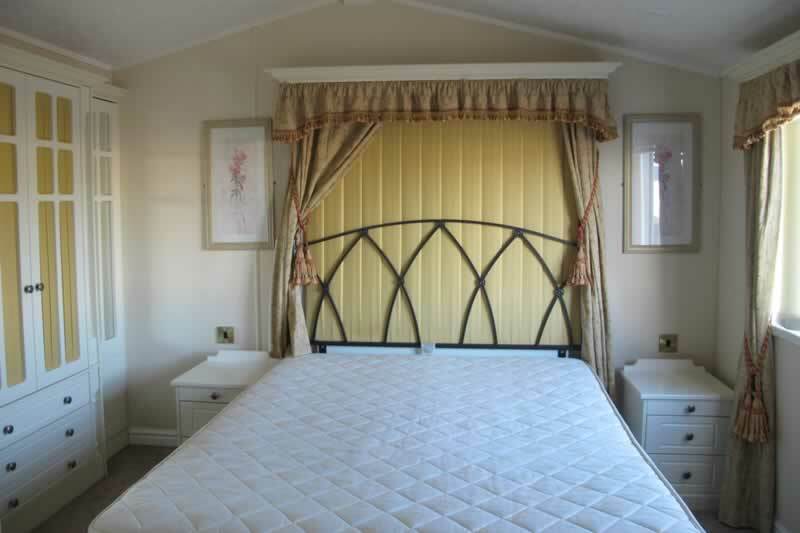 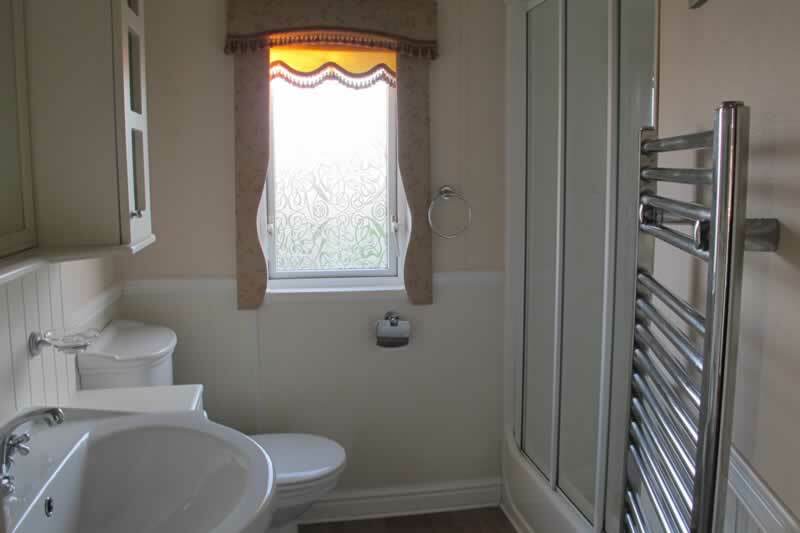 The Kingswood was Willerby's highest spec holiday home manufactured in 2007, built to absolutely top quality. 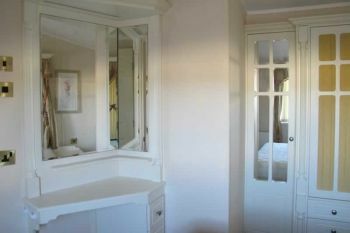 Accommodation briefly comprising: Two sets of French patio doors both front and side, with low maintenance PVC siding. 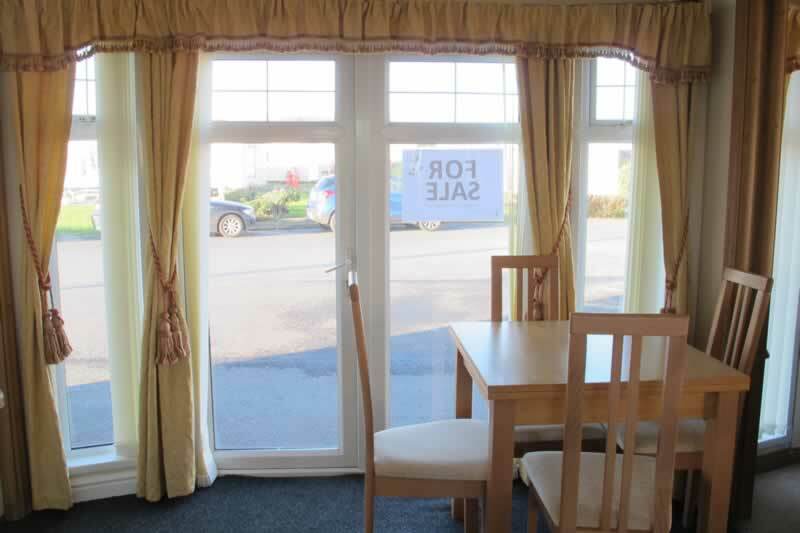 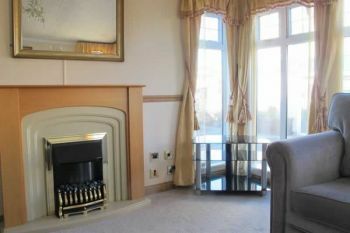 Super winter pack comprising double glazing, gas central heating and extra thick walls & insulation. The living space is a very generous size with feature electric fire and lots of windows to allow for plenty of natural light, sliding door separates lounge from the kitchen and dining areas. 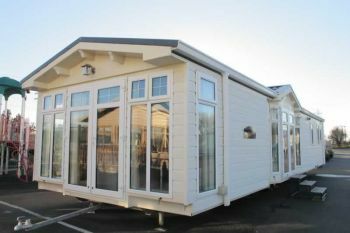 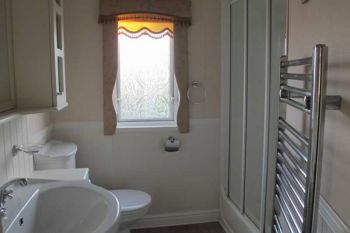 Down the hall is the master bedroom, spacious with lots of fitted wardrobes, vanity unit and en-suite, twin bedroom also of a good size with plenty of storage, family bathroom benefits from a fully enclosed large shower unit, vanity unit and WC. Finance available subject to status.